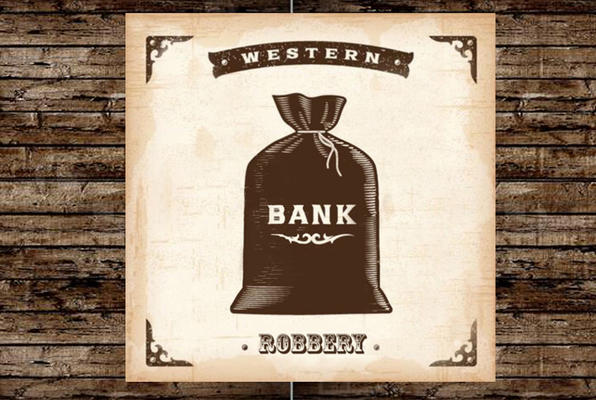 Escape rooms by Can You Rob The Bank? 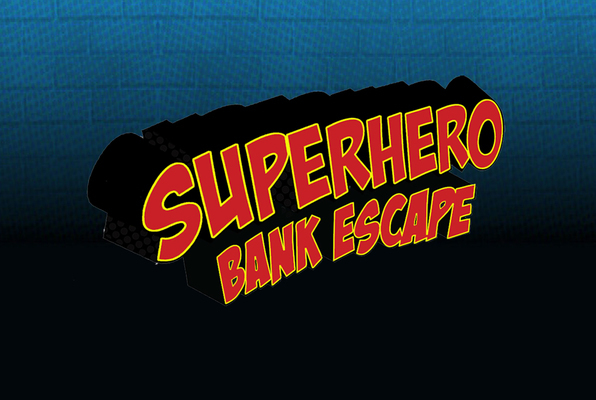 Last reviews of escape rooms by "Can You Rob The Bank?" This was a lot of fun! Great way to spend an hour laughing amongst friends! Would definitely recommend! We had a blast for our corporate team building event! Adam and Rhiannon were our hosts and were great! While visiting from Phx, my sister, her husband, and I did the Superhero room. Our gamemaster was Alex, who did a Super job (thx, Alex! ), but alas, the bad guys won this round. This room had lots of varied puzzles, some of which I hadn't seen before. This room would be a kick for kids, but anyone of any age would have a blast in here. My only complaint is that it is too dark to see a lot of the locks properly, which wastes time. Other than that, we had a SUPER time at this location. I highly recommend to travelers and locals alike.